In this video, see what's it's like to teach English in Ras Al Khaimah, United Arab Emirates (U.A.E.) thanks to ITA Alumna & Ambassador Katie Ayers! ITA Ambassador, Katie Ayers, shares with us the 12 things she wish she knew before moving to the U.A.E. to teach English. 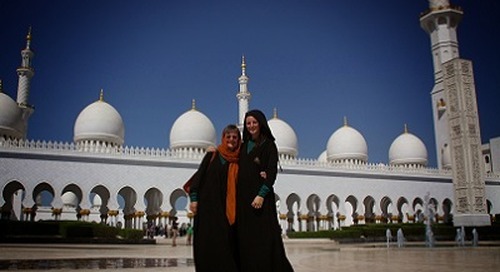 Tips on How to Find an Expat Community While Teaching English in the U.A.E. 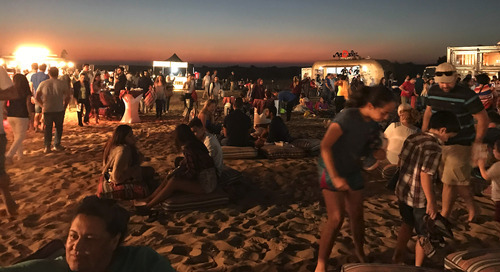 ITA Ambassador, Katie Ayers, shares with us her tips on how to find an expat community while teaching English in the UAE. A Survival Guide for Moving Abroad to the U.A.E. 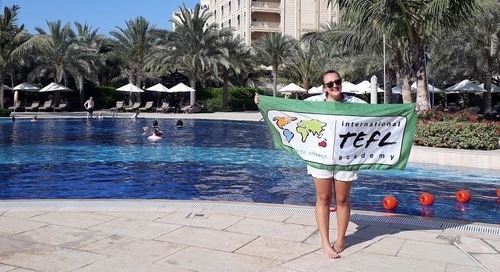 ITA Ambassador, Katie Ayers, shares with us a survival guide for everything you need to know before moving to teach English in the UAE. 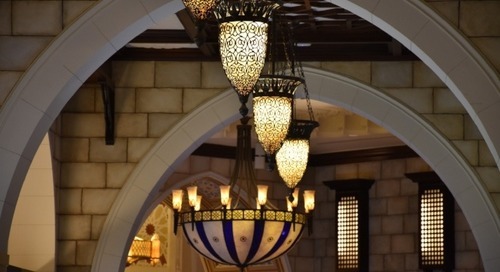 Appreciating Arabic Hospitality While Teaching English in the U.A.E. 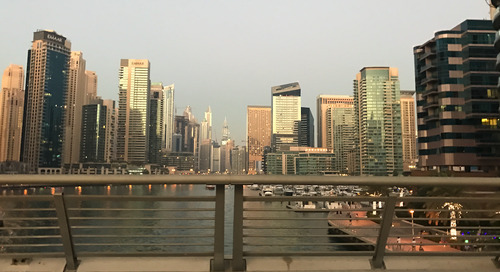 ITA Ambassador, Katie Ayers, shares with us how to appreciate Arabic hospitality while teaching English in the UAE. But I Don't Speak Arabic! 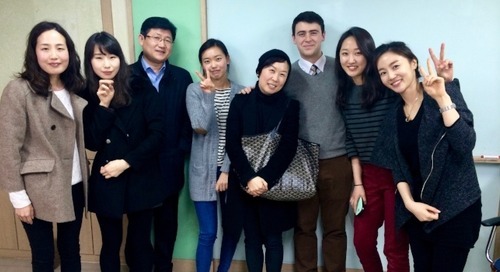 Teaching English in the U.A.E. 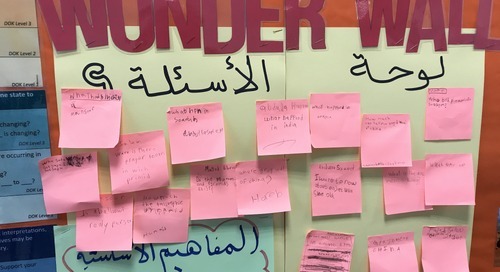 ITA Ambassador, Katie Ayers, shares with us what it's like teaching English in the UAE without speaking Arabic. 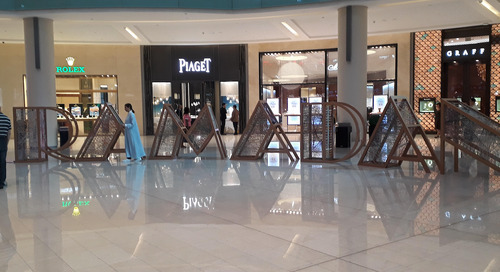 Celebrating Ramadan While Teaching English in the U.A.E. 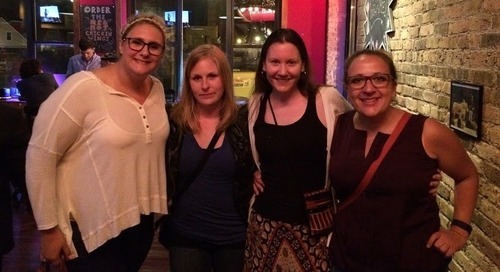 ITA Ambassador, Katie Ayers, shares with us what it's like celebrating Ramadan while teaching English in the U.A.E. 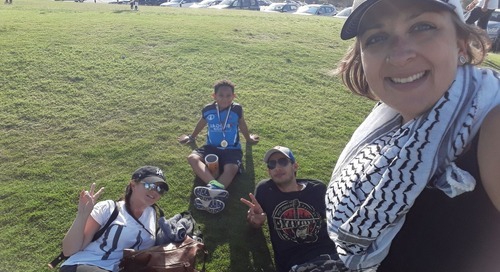 A Typical Weekend for an ESL Teacher in Ras al Khaimah, U.A.E. 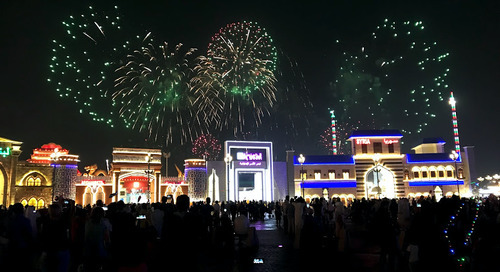 ITA Ambassador, Katie Ayers, shares with us what a typical weekend in Ras al Khaimah, U.A.E. is like for an ESL teacher. 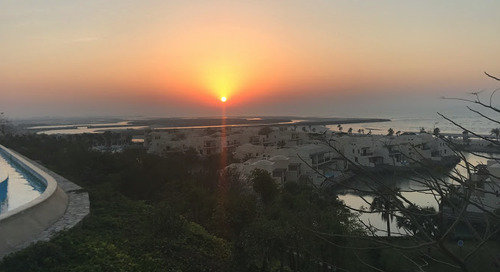 My 5 Favorite Spots in Ras al Khaimah, U.A.E. 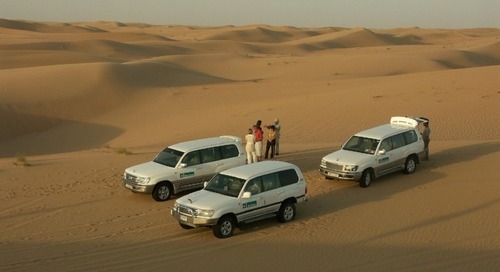 ITA Ambassador, Katie Ayers, shares with us her top 5 favorite spots in Ras al Khaimah, U.A.E. Top Ways to Prepare Yourself to Live & Teach English in Ras al Khaimah, U.A.E. 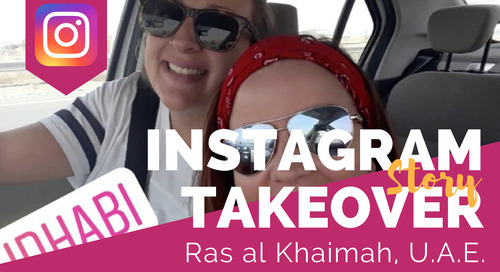 ITA Ambassador, Katie Ayers, shares with us the top ways you can prepare yourself to live and teach English in Ras al Khaimah, U.A.E. 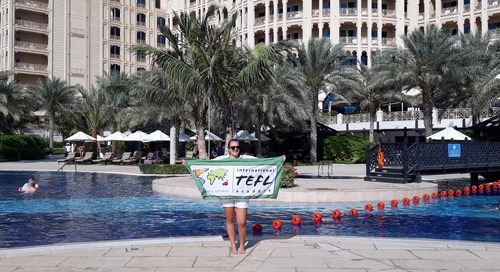 Spring Break Travel Adventures While Teaching English in the U.A.E. 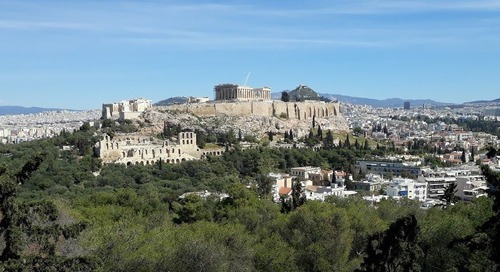 ITA Ambassador, Katie Ayers, shares with us just how easy it is to travel abroad during spring break while teaching English in the U.A.E. Middle Eastern Meals: Dining Adventures with Katie Ayers in the U.A.E. 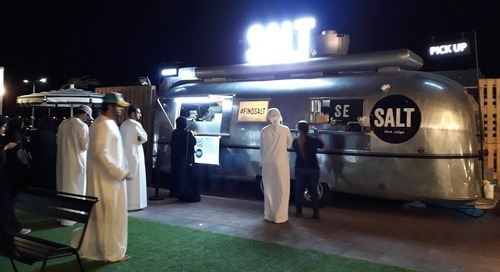 ITA Ambassador, Katie Ayers, tantalizes our tastebuds with her local food picks on where to eat while teaching English in Ras al Khaimah, U.A.E. 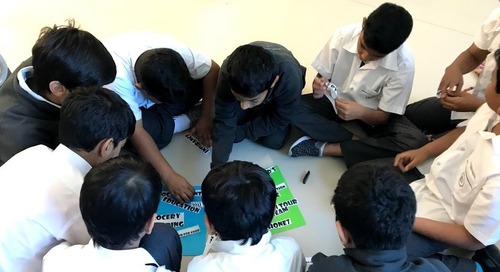 Classrooms Around the World - Teaching English in Ras al Khaimah, U.A.E. 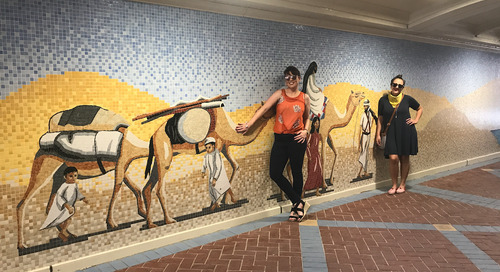 ITA Ambassador, Katie Ayers, describes what it's like teaching English in Ras al Khaimah, U.A.E, and tells us about her students and the challenges she faces as a teacher there.